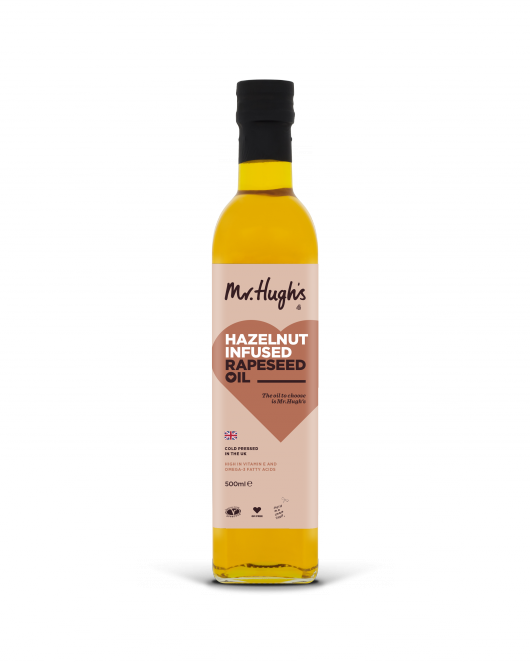 Cold Pressed Rapeseed Oil infused with the rich flavours of Hazelnut. Our range of Baking Oils contain less saturated fat than butter and allows cakes to retain their moisture and last longer. A surefire winner and it even contains one of your five a day. A treat filled sumptuous cake full of spice and nutty flavour.